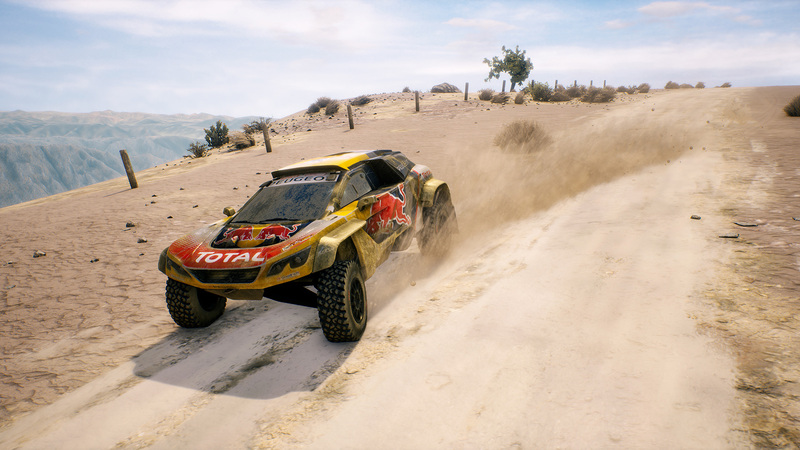 DAKAR 18 is a realistic simulation of the world famous annual rally raid organized by Amaury Sport Organisation (A.S.O.) 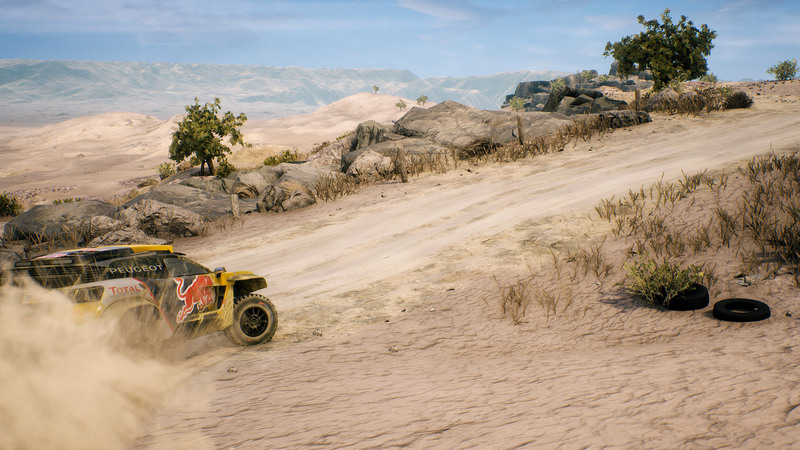 in South America, and features stunning visuals and a variety of vehicles, including motorcycles, cars, trucks, quads and SxS. 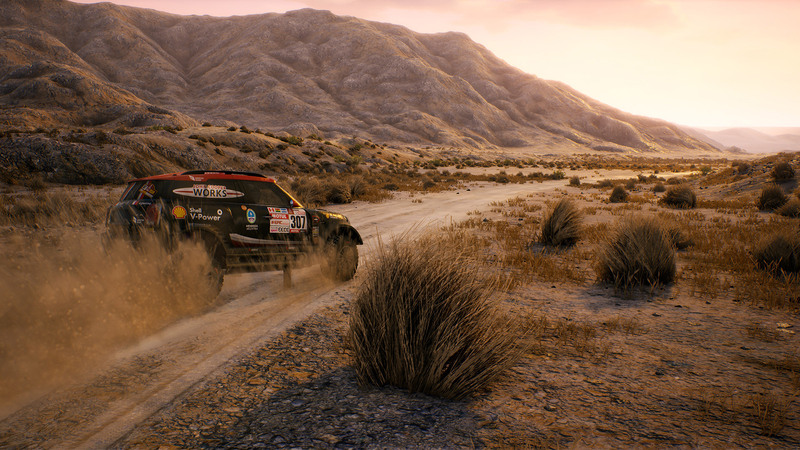 Players will compete in fierce online multiplayer races, as well as playing offline to harness and grow racing skills. 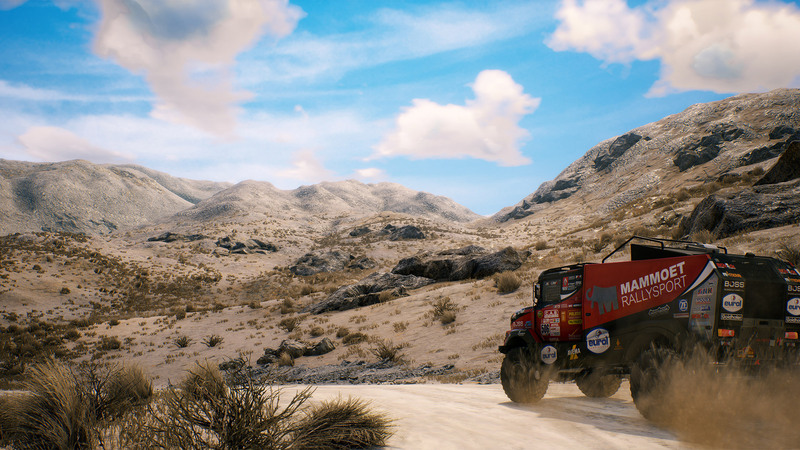 • Realistic Simulation Systems for weather, different terrain and water. 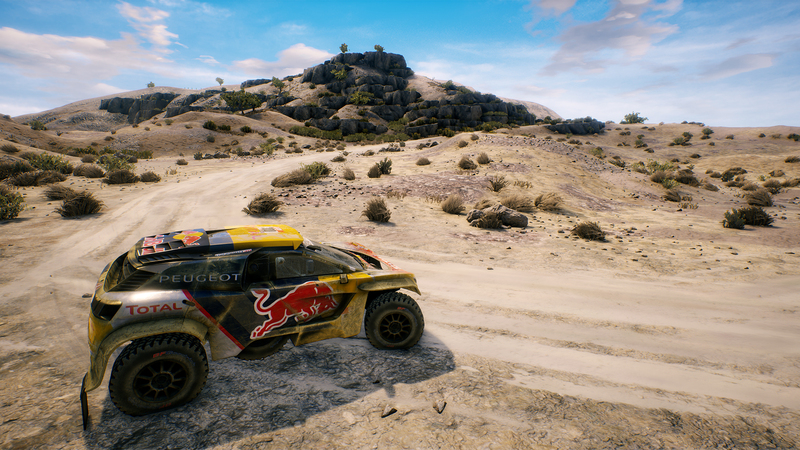 Dakar 18 © 2018 Bigmoon Entertainment Europe. All rights reserved. 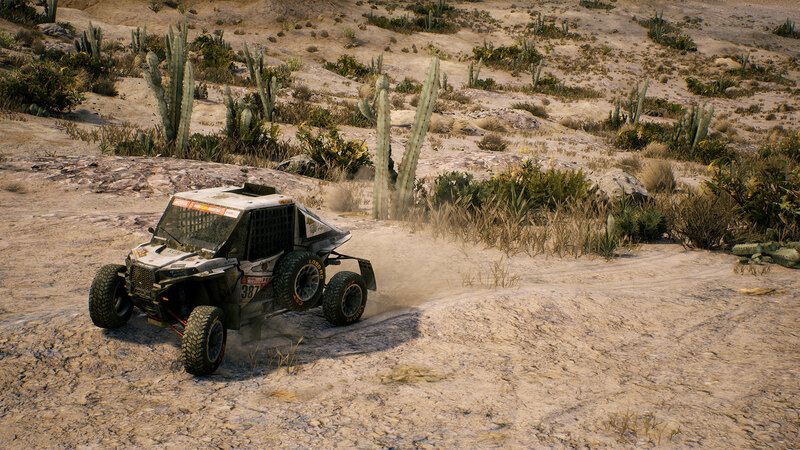 2018 published by Koch Media. Deep Silver is a division of Koch Media GmbH, Austria. Deep Silver and its respective logos are trademarks of Koch Media GmbH. Developed by Bigmoon Entertainment, under license of Amaury Sport Organisation. 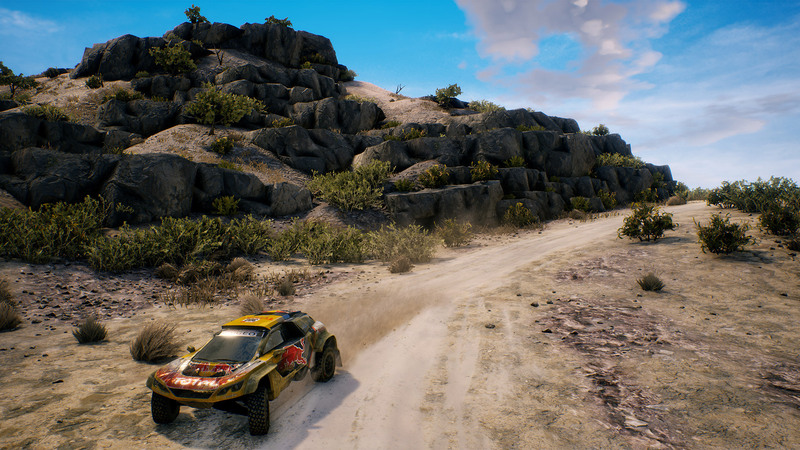 All manufacturers, accessory suppliers, names, tracks, sponsors, brands and associated imagery featured in this game are trademarks and/or copyrighted materials of their respective owners. Unreal, Unreal Engine, the circle-U logo and the Powered by Unreal Engine logo are trade-marks or registered trademarks of Epic Games, Inc. in the United States and elsewhere. FMOD Studio, copyright © Firelight Technologies Pty, Ltd. Parts of this software use SpeedTree® technology. SpeedTree® is a registered trademark of Interactive Data Visualization, Inc. All rights reserved. 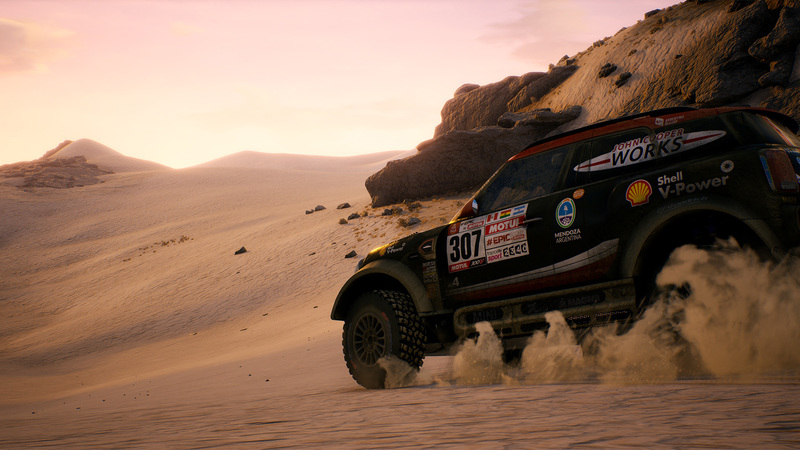 Dakar™ logo is a trademark of Amaury Sport Organisation. Bigmoon®, Bigmoon logo are trademarks of Bigmoon Entertainment. 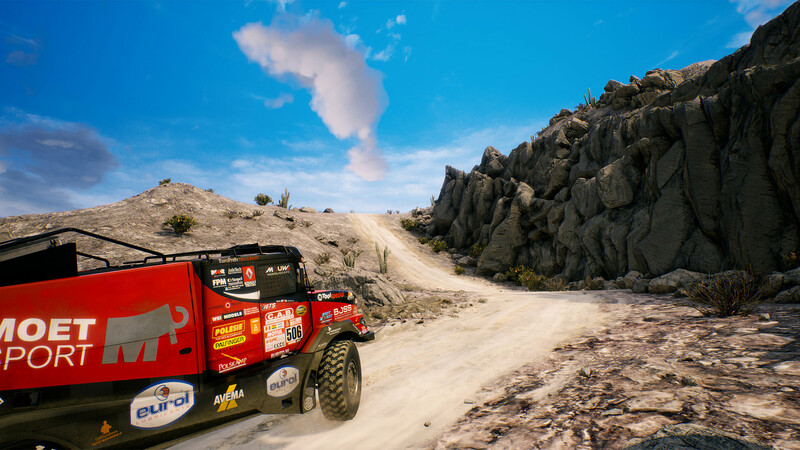 Dakar 18: Ari Vatanen returns to Dakar!